The fungi that we offer are supplied in the entire country and across Europe. 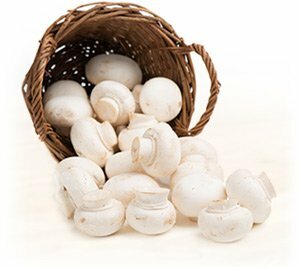 As a reliable supplier of fresh button mushrooms, oyster mushrooms and shiitake, we place the greatest importance on the quality of products we provide. Why it worth to select our mushrooms? Every day we take care to deliver our mushrooms to customers fresh, healthy and as soon as possible. Each mushroom is carefully inspected to guarantee the highest product quality for our customers.